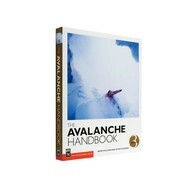 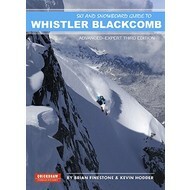 This intermediate-level guide addresses tools, skills, and techniques used in alpine terrain including rock, snow, ice, glaciers, and altitudes of about 5000m. The authors bring 30 years of alpine climbing experience to outlining which techniques to use, where and when. They teach step-by-step decision making skills, providing scenarios, checklists, and self-posed questions to inform the decision process. 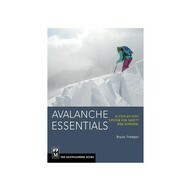 You'll learn the components of making timely decisions in a complex environment. 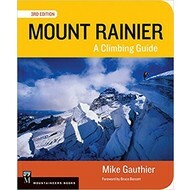 The guide assumes some prior knowledge, primarily in rock climbing skills and techniques: basic knots, belaying, rappelling, building rock anchors, leading, placing rock protection, and movement on rock. 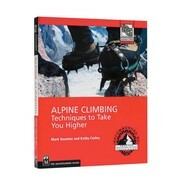 Includes more than 150 photos to illustrate potential hazards, gear for different terrain, protective systems for alpine rock, snow, and ice, and glacier travel and crevasse rescue.